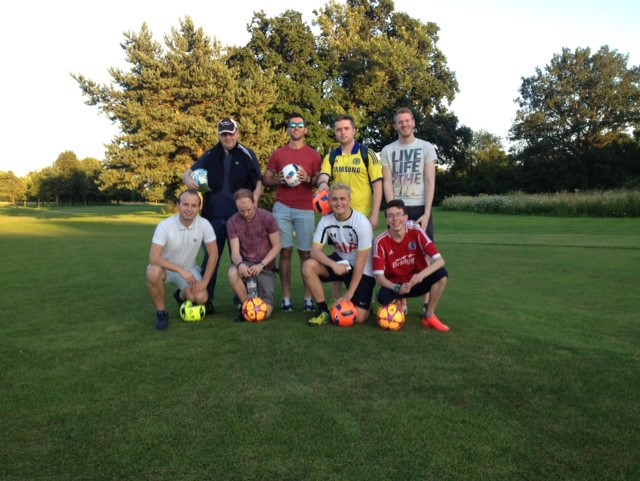 Hampshire is spoilt for choice when it comes to the variety of Footgolf courses on its doorstep. 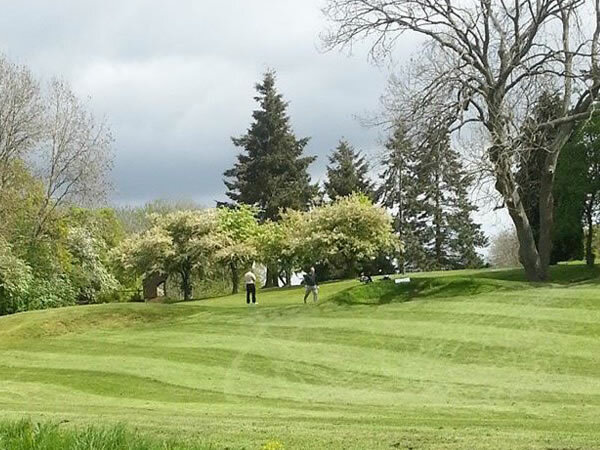 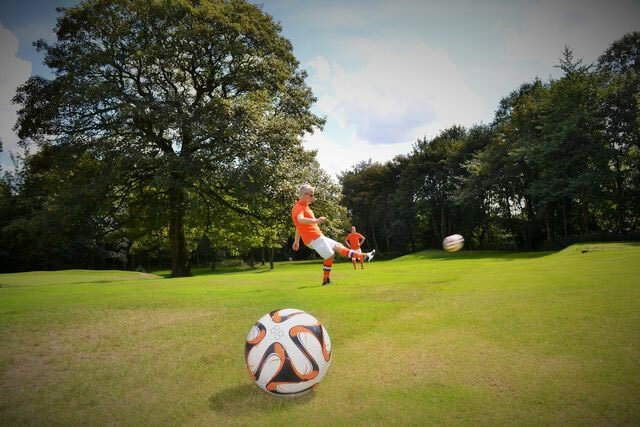 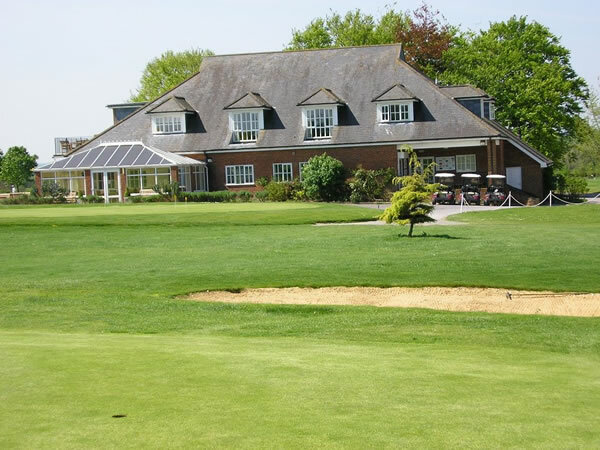 For Footgolf courses near the stunning South Downs National Park try the beautiful Worldham Footgolf whose course is surrounded by woodlands and has undulating greens or Petersfield Footgolf which is a varied yet fun course. 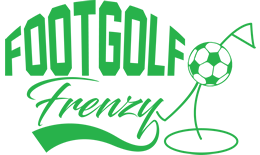 Or perhaps consider Dibden Footgolf which isn't far from Southampton and is a challenging course with tricky obstacles. 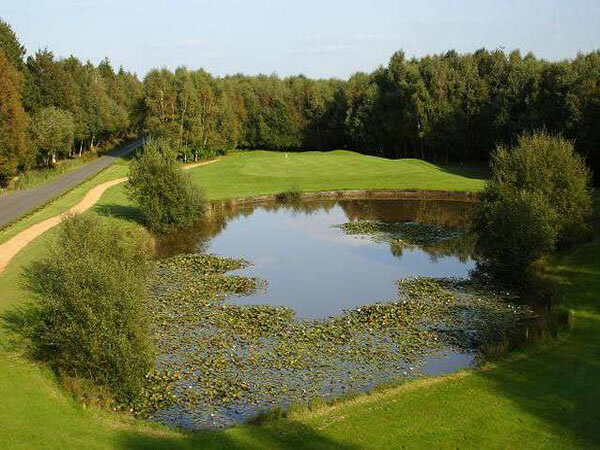 Then there is Blacknest Footgolf near Alton, Skylark Footgolf which is a favourite in Whiteley, The Hampshire Footgolf that is in the scenic Test Valley or Paultons Footgolf in Romsey. 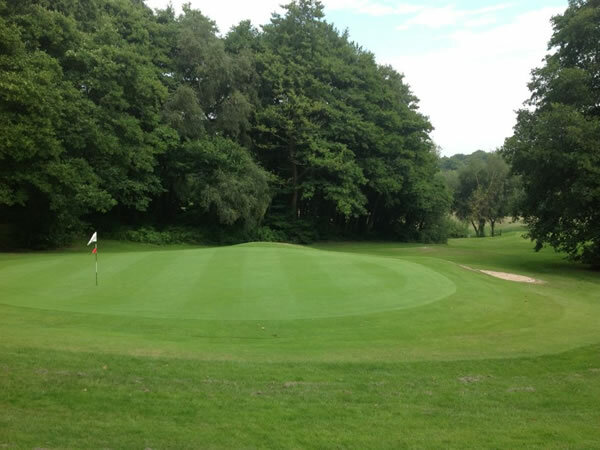 No matter the style of course you are looking for, Hampshire has it covered.